At Dela Landscaping Supplies, our range is growing larger. We have cements, water saving crystals, astro turf, soils and plenty more. Whether you need bulk landscape supplies or smaller amounts, we are happy to help. Come and see the huge range at Dela Landscaping Supplies in Ballarat to inspire you in your gardening and landscaping project. 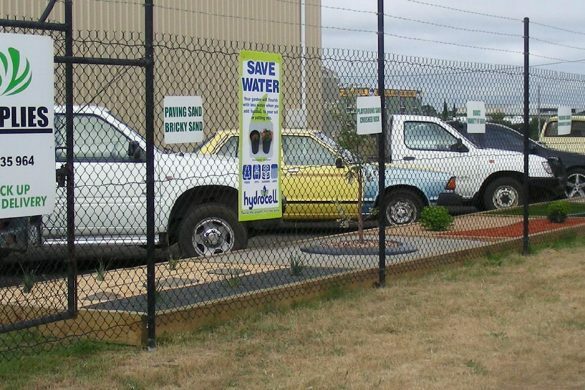 We have water services and are able to fill large water containers and have bulk water deliveries.